At Pear Tree we take your privacy very seriously and we are committed to protecting your personal data. We are registered in England and Wales under company number 11503320 and have our registered office at Suite 2a, Rossett Business Village, Rossett, Wrexham, LL12 0AY. This privacy statement (together with the terms and conditions, which you can find here http://wedding-venues-enquiries.co.uk/ThePearTree/ThePearTreeTerms.pdf) describes how we collect, use, protect and share personal data we collect from you, or that you provide to us when you use our website (https://peartreepurton.co.uk/ (the “Website”), and otherwise interact with us. If you wish to contact us regarding this privacy statement, please see the contact details on https://peartreepurton.co.uk/privacy-policy. For the purposes of the Data Protection Act 2018, the data controller is Pear Tree Venue Ltd. 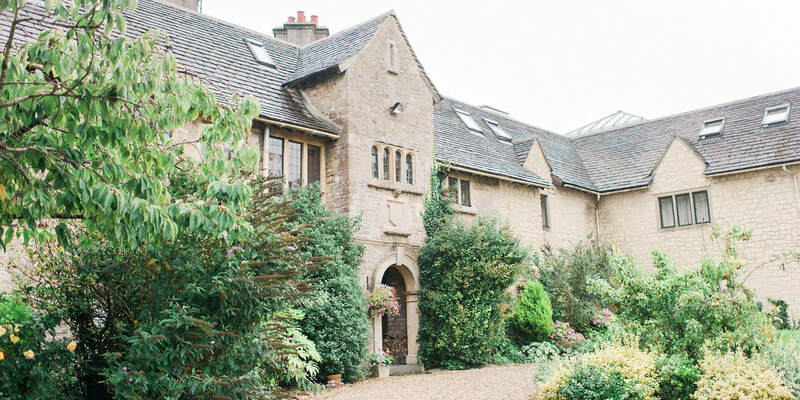 However, the Website is managed by Country House Wedding Venues Limited (“CHWV”), and any personal information that you submit via the Website or which is otherwise collected via the Website will be processed by CHWV, and CHWV will also be a data controller in respect of that information. If you engage The Galloping Gourmet (Coulsdon) Ltd (“GG”) in relation to event services such as catering, GG will be a data controller in respect of the information they process. GG and CHWV are both part of the Artemis Group of companies. We do not knowingly collect information from children under the age of 16. If you become aware that your child or any child under your care has provided us with information without your consent, please email us at peartree@gallopinggourmet.co.uk. If you would like to find out more about this, please contact us via email at peartree@gallopinggourmet.co.uk. If you would like to exercise any of the rights mentioned above, please contact us by emailing peartree@gallopinggourmet.co.uk.